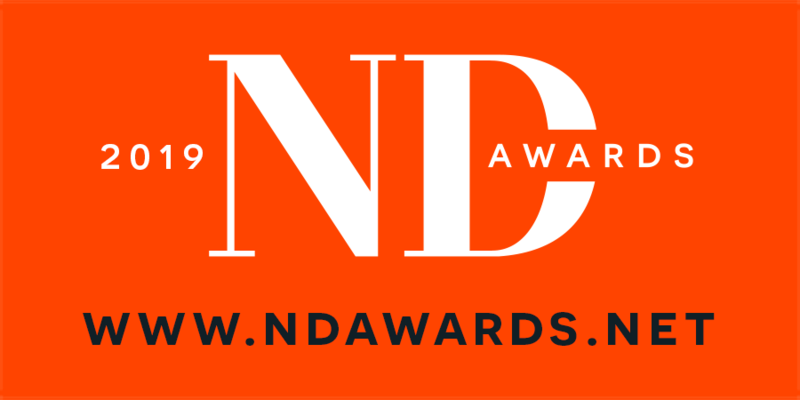 The highly acclaimed ND AWARDS is a melting pot of some of the world’s most outstanding and talented souls in the field of photography where recognition, prestige and publicity are instantaneously gained by the winning entry. This is an open invitation. Join us and take part in the competition! Our categories: Abstract, Architecture, Cityscapes, Fine Art, Portrait, People, Photojournalism, Nature, Landscape, Nudes, Seascapes, Street, Travel, Underwater, Urban, Wildlife. 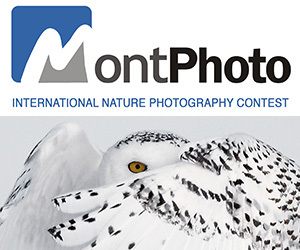 Do not miss this rare opportunity to take part in one of the most prestigious annual photo contests. 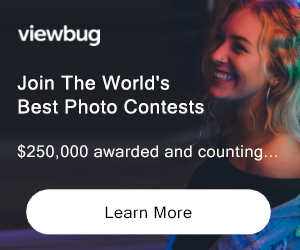 Choose your best work, upload photos and give yourself a chance to compete for prestige, fame and more than $ 7,500 in monetary award! - 5 x Non-Pro category winners - $300 each Not eligible to enter? - Find contest where you are. COPYRIGHT: Copyright of the images will remain at all times with the photographer. USAGE RIGHTS: Images will be used strictly in connection to the awards and will not be used for any other marketing purposes other than to promote ND Awards. Images will not be resold or used by any other third party. If there is a request for such, we will forward that request to the photographer via e-mail.